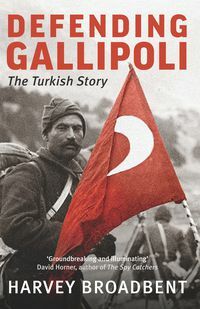 Harvey Broadbent is a leading authority on Turkey and its history. He is the author of Gallipoli, the Fatal Shore (2005), The Boys Who Came Home, Recollections of Gallipoli (1990/2000) and Voices of the First World War (2014). In a 23-year career at the ABC, he produced four documentaries on Gallipoli for ABC Television and several radio features. 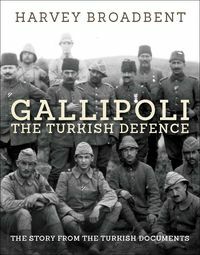 Since 2005 he has been using his expertise as a Senior Research Fellow and Associate Professor at Macquarie University, where he directed the Gallipoli Centenary Research Project, a partnership between the university, the Australian War Memorial and the Australian Research Council.